9427 Singing Quail Dr Austin TX | Rudder Realty Inc. 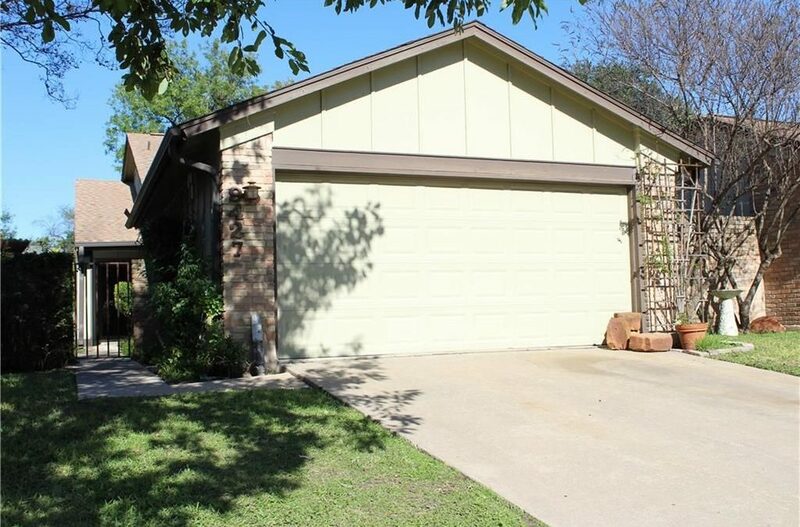 This Single-Family Home is located at 9427 Singing Quail Dr, Austin, TX is currently for sale and has been listed on Trulia for 2 days. This property is listed for $222,000. 9427 Singing Quail Dr2 beds, 2 baths and approximately 1,348 square feet. The price per square foot is $165. The property has a lot size of 6054 sqft sqft and was built in 1978. 9427 Singing Quail Dr is in the North Austin neighborhood in Austin, TX.